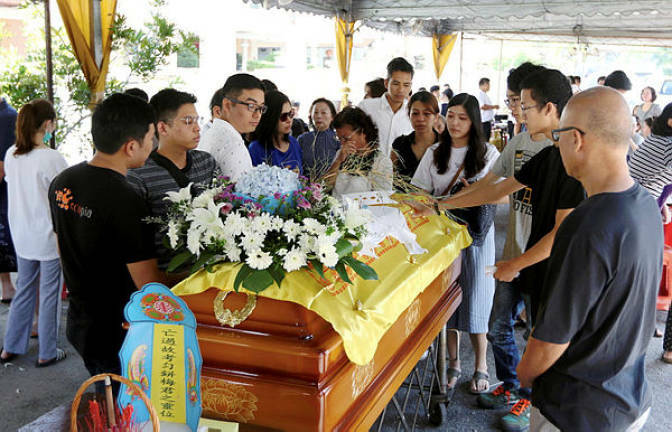 Family and friends of accident victim Moey Yun Peng paying their last respects at the Berapit Chinese cemetery in Penang. 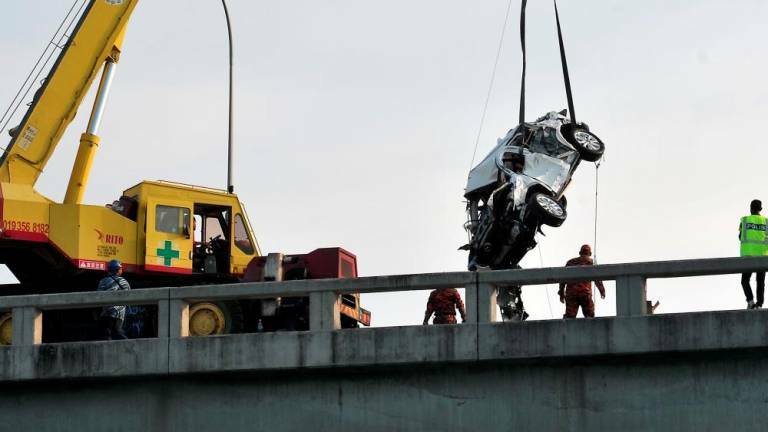 Seberang Prai Tengah district police chief ACP Nik Ros Azhan Nik Abdul Hamid said that the 21-year-old Toyota Vios driver burst into tears when he was told about the death of Moey Yun Peng in the tragic incident on Sunday, The Star reported. "When his condition was improving at the hospital, we informed him of what had happened to his friend, and he looked dejected and sad," ACP Nik Ros Azhan told Bernama on Friday, 25 January. He also apologised repeatedly as the accident was triggered after he lost control of his car. The driver, who was arrested after surrendering at the district police headquarters on 23 January, said that he was "ready to accept any punishment from the court"
He was released on police bail at 6.45pm on the same day. 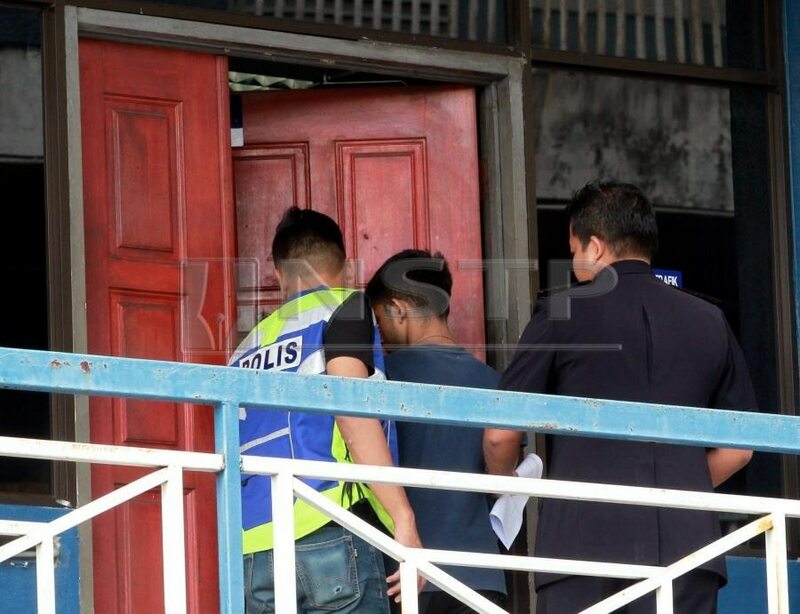 The man faces a possible two to 10-year jail sentence and a fine of between RM5,000 and RM20,000 if found guilty under Section 41(1) of the Road Transport Act 1987 for causing death by reckless or dangerous driving. The airline explained that the photo in question actually depicted a cut of wagyu beef.